The Middle Atlantic 5-FAN-K is a top fan kit for Slim 5 series 19" racks. This kit consists of two 4.5" fans and a mounting assembly. 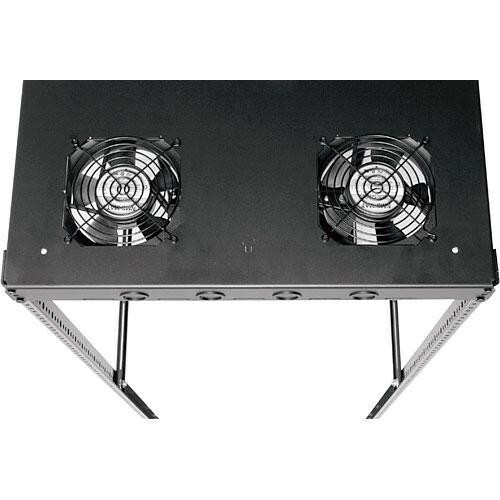 These fans operate at 114 cfm and provide excellent air movement properties for the Slim 5 series racks. Box Dimensions (LxWxH) 8.8 x 8.6 x 8.4"